I was diagnosed with type 2 diabetes last year, my blood sugar was over 500 and my A1C was 12% within only 2 weeks of dieting I have had perfect blood sugar levels ever since with NO insulin or medication. My doctor had never seen a turn around so fast. I am living proof that diet and exercise will reverse diabetes type 2 symptoms. 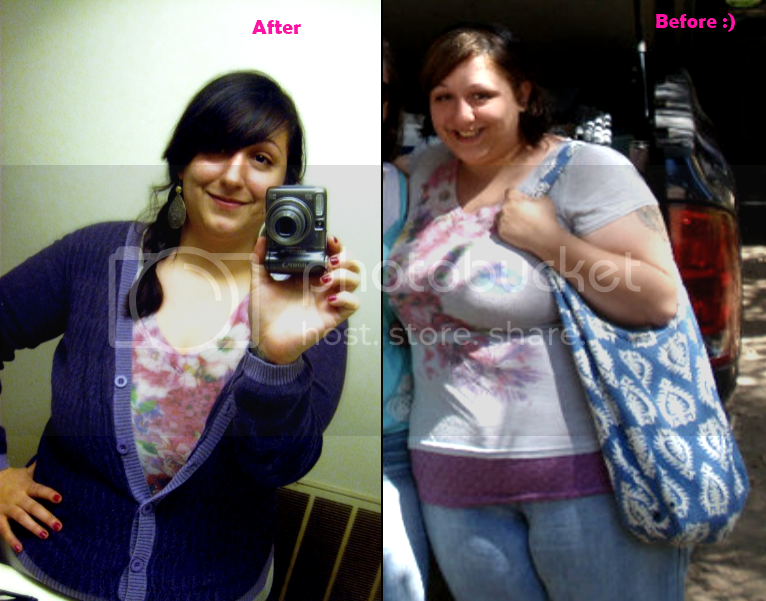 I have lost 70 pounds since August 2011 and am glad I discovered this site to help manage my diet! Last edited by NikkiKimball; 02-06-2012 at 01:18 PM. Wow I can see a huge difference you look AMAZING!! I still got alot of work to do but again I'm just starting my new diet plan. Thank you for sharing your before and after! Wow you look fantastic. 70 pounds lost. You must feel great. Congratulations! Wow, Congratulations. There is diabetes in my mother's side of the family and I am borderline diabetic but so far have not been diagnosed as diabetic and hope to stay that way. I am hoping that FitDay will help me to keep on track and lose the weight I need to stay healthy. You look nice. And since you have not the fat on your cheeks you have managed to retain a fresh youthful look. Keep up the good work.